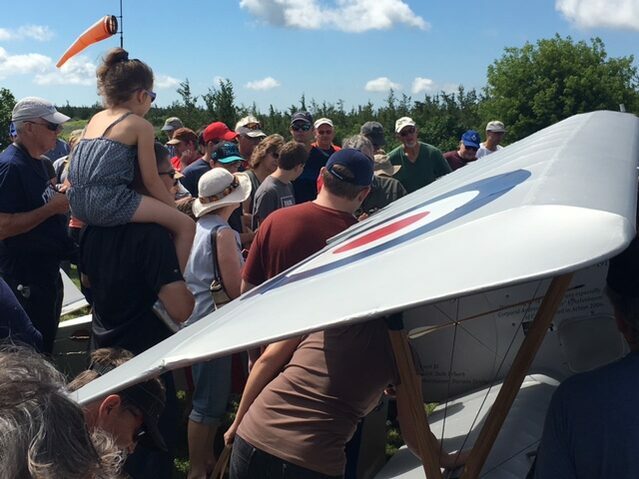 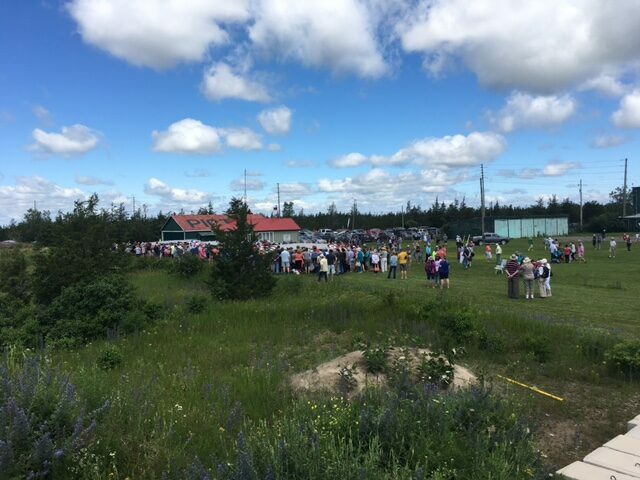 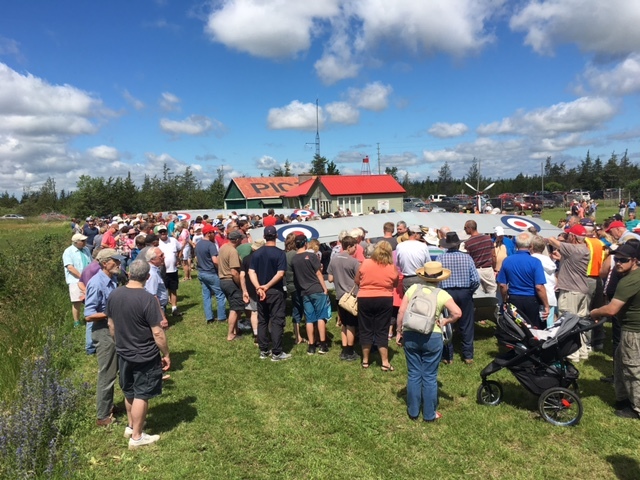 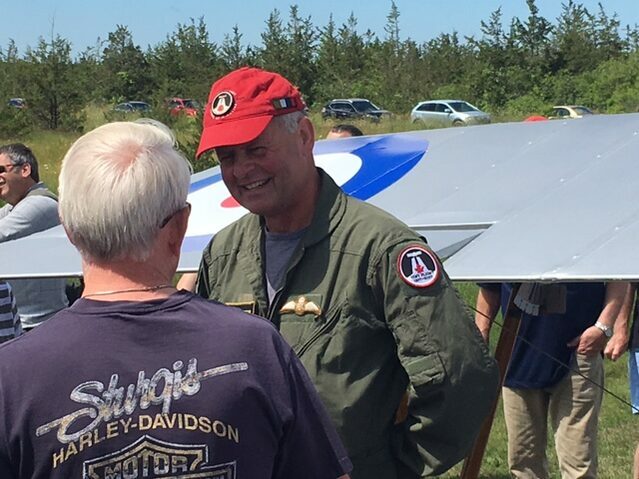 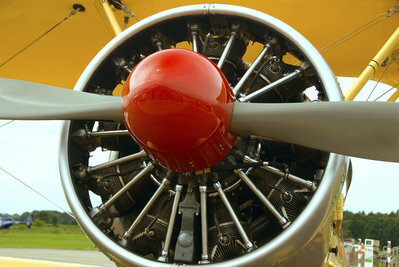 VIMY FLIGHT gave hundreds of people a chance to see our aviation history, thanks to VIMY FLIGHT'S Birth of a Nation tour stopover at Prince Edward Flying Club. 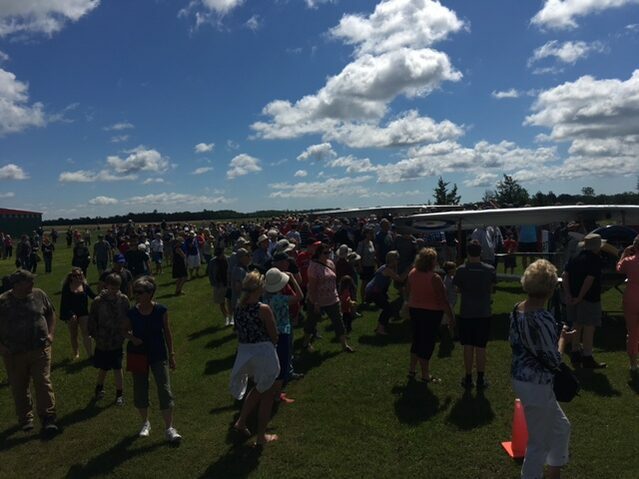 Below is a collage of photos from the July 3, 2017 event. 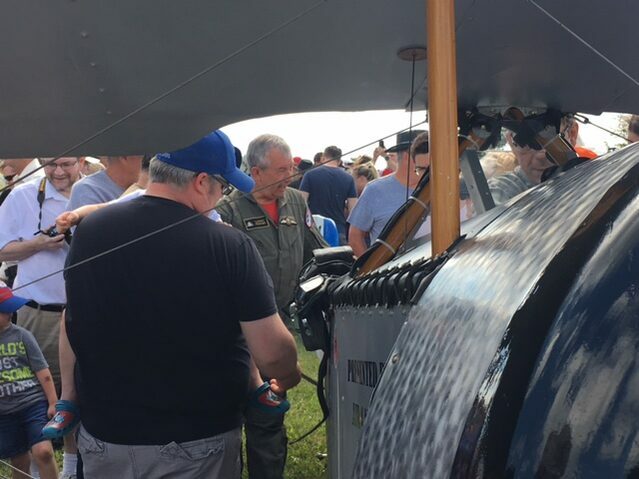 Be sure to also check out our News section for samples of the media coverage.